Since I knew I would be having a baby this semester, I decided to take only one class at BYU that seemed like it could be flexible in case my baby decided to come early. The class I decided to take was called “Life Planning and Decision Making”. I was pleasantly surprised when I found out the class was centered a lot on meditation and mindfulness.. I didn’t realize then just how much it would help me with life in general as well as my pregnancy leading up to the birth. One of the books we were required to read in the class is called: Wherever You Go, There You Are by Jon Kabat-Zinn. 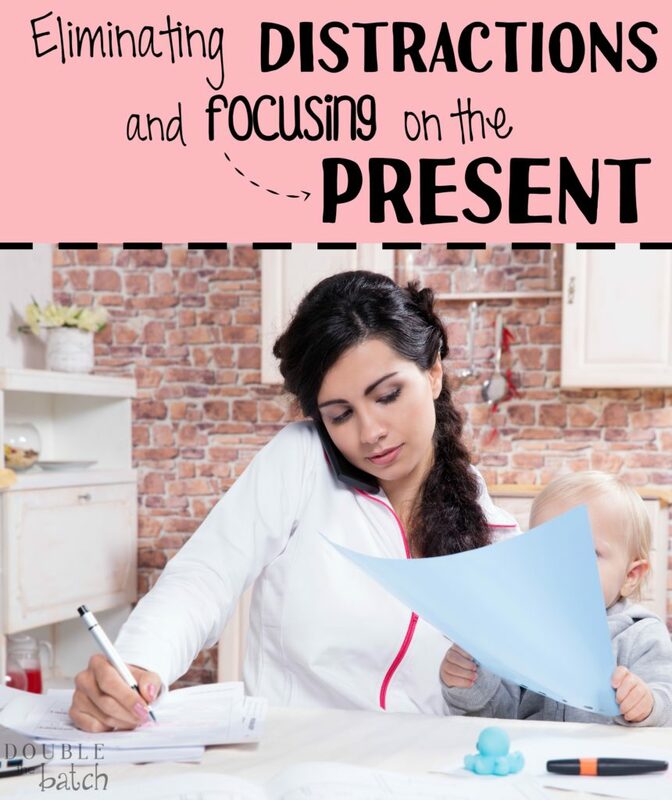 Through this book I’ve learned just how distracted and cluttered our minds can be and how that can prevent us from truly living, enjoying, and focusing on the present. There’s a chapter entitled Voluntary Simplicity and it really spoke to me because it helped me realize that I try to force as many things as I can into a single moment. The chapter defines this response as an “impulse” and says, “This impulse doesn’t care what it feeds on, as long as it’s feeding.” For some reason, just doing ONE thing and actually being present for that one thing isn’t enough. As a result, my mind is going a thousand different directions all the time and I’m hardly considered present for any single one of them. According to the book, voluntary simplicity means seeing, doing, and acquiring less so that you can see, do, and acquire more. It’s about slowing down and being intentional with every moment. So I decided to take a look at the moments in my every day routine that needed more of my presence. I realized my cell phone is a huge distraction that my impulse likes to feed on at any given moment. I keep it by me 24/7 and not only do I immediately check it when a text or call comes in but I realized that I also check it if it’s been awhile without a text or call (just in case I missed it). 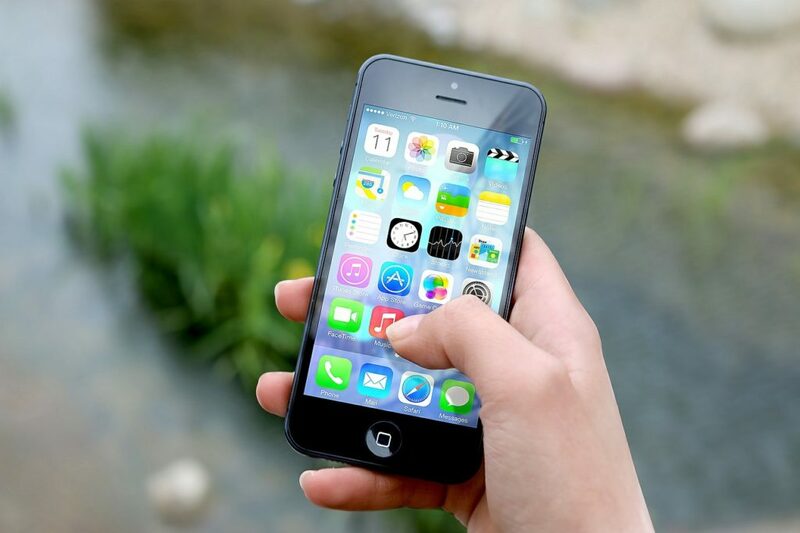 For my mindfulness practice, I decided to intentionally leave my phone in different places away from me where I might not hear if a call/text comes in and if I did hear it, I would resist the impulse to go and check it right away if I were in the middle of something else. The goal was to not allow the phone to become an intrusion on my presence with other things. I have also used this practice a lot since bringing home my baby. I’ve wanted a child of my own for so long that you’d think I’d want to spend every waking minute just staring at the miracle that he is. And I do. However, although he is a major change in my life, I still have my impulse to cram as many things as I can into every moment. Occasionally while I’m feeding him or if he’s on my lap sleeping, I’m also checking my email, texting, making phone calls, etc… In order to simplify my life and keep myself “mindful” of what is truly most important, I’ve had to train myself to say NO to the impulse of filling up what I consider empty space. As a result, I’ve had some pretty spectacular, genuine moments with my son that I would have otherwise missed out on. There was one time I had my son sleeping on my lap and I started thinking about all the things that needed to be done. I went to pull out my phone to start on some of them when I decided this was a great opportunity to “do less” so that I could “do more”. When my son is awake I’m usually in a state of doing; feeding him, bathing him, changing his diaper, etc… so now that he was asleep I could take advantage of the moment to really be present and just look at him. I looked at the little veins in his eyelids, the wrinkles in his fingers, the perfect outline and shape of his inner ear. I created this little man and in that moment, free of all other distractions, I felt maybe a small amount of what God feels about each one of His children. It was a sweet moment and I’m glad to have had it clutter free.